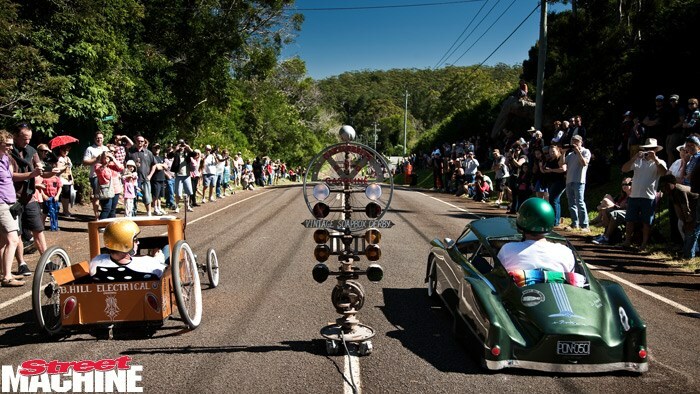 ONE of our favourite shows on the calendar is the annual Garterbelts and Gasoline festival, held each may at Mt Tambourine on the Gold Coast hinterland. Combining a car show with a spectacular billy cart derby, a feast of rockabilly bands and a pin-up competition, the event is going from strength to strength. For info on next year’s show, click HERE.